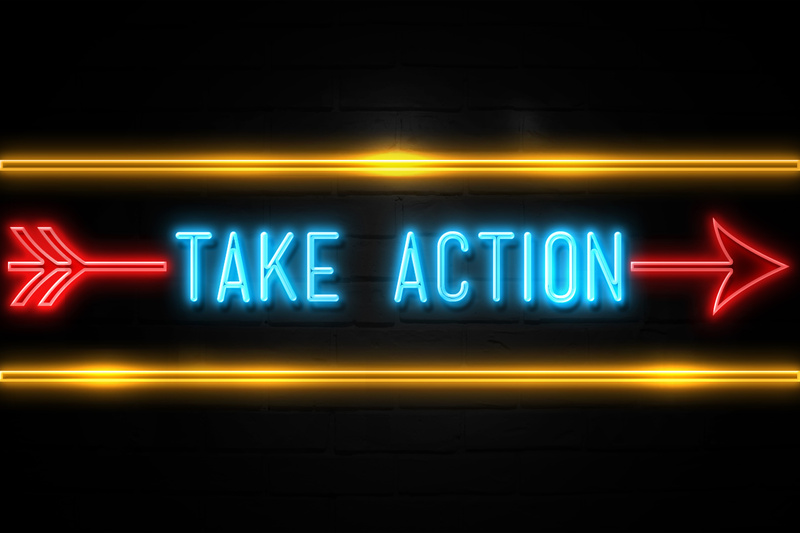 When we heard the news recently about Senator Sanders’ federal legislation to end money bail in the United States, several thoughts immediately came into our minds. The first thought we had was – what took you so long? Senator Kamala Harris has already one-upped the “Big Bern” by making ending money bail her first bill as a Senator. Other would-be democratic candidates have already been working hard to pass George Soros’s election funding litmus test by assailing the centuries old bail system and heaving class-war rhetoric we have not seen since Upton Sinclair published The Jungle a century ago. Of course, Eric Holder has been in an all out war on money bail for years. Governor Cuomo of New York has taken a similar stance, as has California’s Gavin Newsom. Second, the legislation itself makes zero sense. 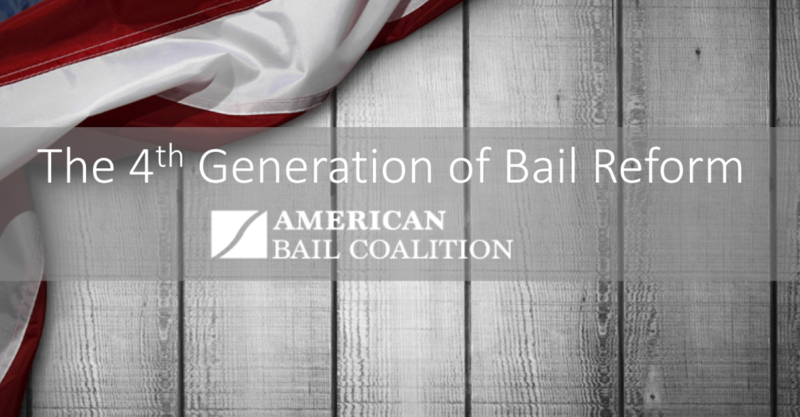 To start with, monetary conditions of bail have largely been eliminated in the Federal criminal justice system. Of course, the occasional defendant is required to post bail, or typically face preventative detention—that is, detention with no bail. Unfortunately for Senator Sanders, we can say with no hesitation that the persons who get bail today will simply be locked up under the Federal system. We can conclude that because the “No Money Bail” federal system increased pretrial incarceration – that is detention without bail pending trial – from 24% in 1984 when the act was passed to an astounding 70% today. One of the key reasons there is mass incarceration is the Federal Bail Reform Act of 1984, and here we have a Senator assailing the results and yet advocating for more of what caused it. Let’s not forget that the federal no money bail system was opposed by the ACLU for years before it passed in 1984 on the premise that denying the right to bail would increase incarceration. Now, Senator Sanders wants to bring this gem of a success to a local jail near you. Third, the no money bail movement is not working. The “movement” to end money bail is serving instead to empower proprietors of computer algorithms to socially engineer the criminal justice system beyond the view of the public, judges, prosecutors, defenders, and the accused. In Maryland, at Holder’s urging and conclusion that the system was unconstitutional, bail was largely banned. In Baltimore City, the result has been to increase pretrial detention by over 20% in one year. In Ferguson, Missouri (St. Louis County), where Holder made a minor stink, same result—a risk algorithm increased the pretrial population by over 21% in the first year of the program according to a report from the MacArthur Foundation. These are most certainly not isolated incidents either. Pretrial detention should be based on whether or not someone truly should not be freed before their trial. It should not depend on how much money they have, or what kind of mood the judge is in on a given day, or even what judge the case happens to come before. We also must insure that jurisdictions do not eliminate cash bail but find pretexts to continue unfairly locking people up before trial. Moreover, the last sentence of this makes no sense at all, but if we read this as saying that jurisdictions will incarcerate more people when people can’t get bail, that is not only obvious, but history over the last 40 years absolutely and unequivocally proves that no bail equals more jail. 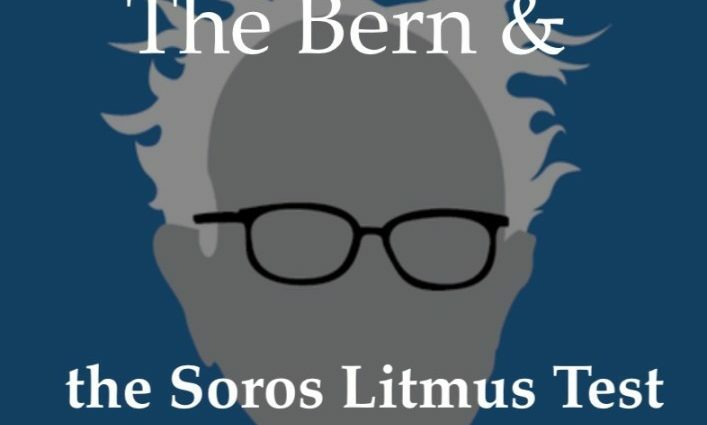 Senator Sanders now joins candidate Ocasio-Cortez and the chorus of those who have to pass the George Soros funding litmus test. Sorry Bernie, we’re not “feeling the Bern” on this one.